Ok, I have a confession to make. I’ve been in IT for 20 years and I have never written a script until recently. 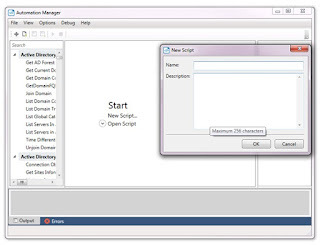 Sure, I’ve done the occasional cmd or BAT file to amaze my friends and family, but real script writing – well, I simply don’t have the time to learn that. So how did I write the amazing script I’m about to share with you? 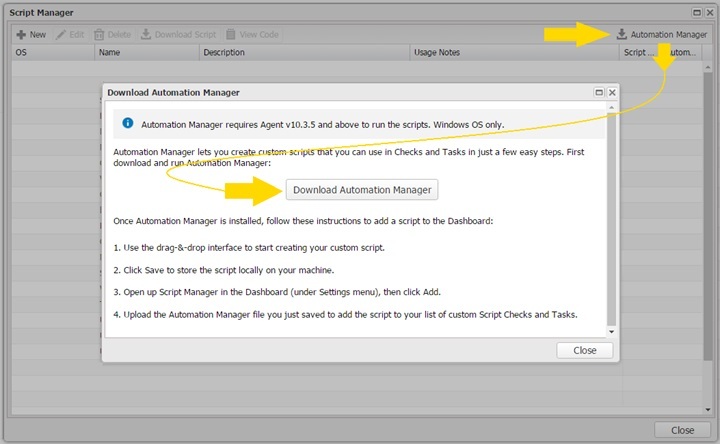 The Automation Manager…. 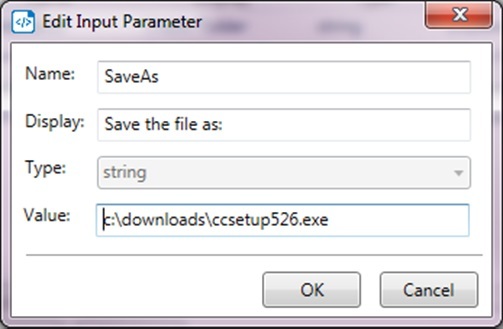 This article will help you create a task which would silently download and install a program on to a device without affecting the device’s user. 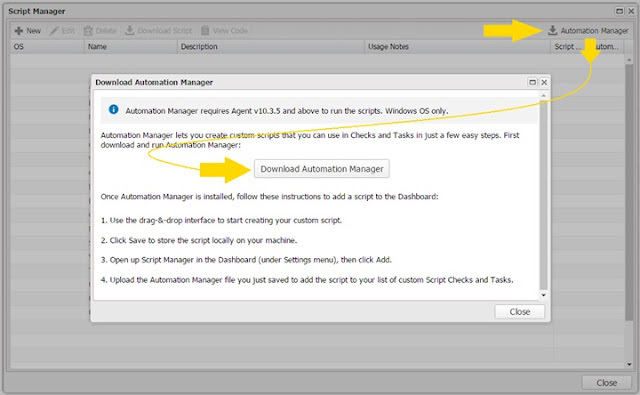 Automation Manager is available for download through Settings> Script Manager> Automation Manager (the button is in the upper right corner). 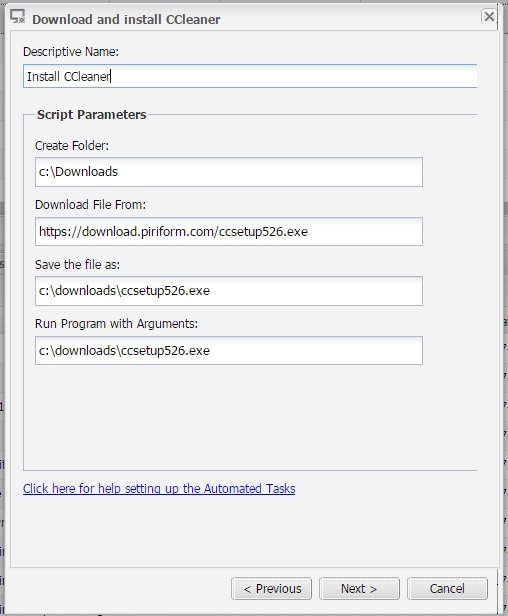 Step process used to create a simple script that will perform a silent download and install of an applicaton. 5. 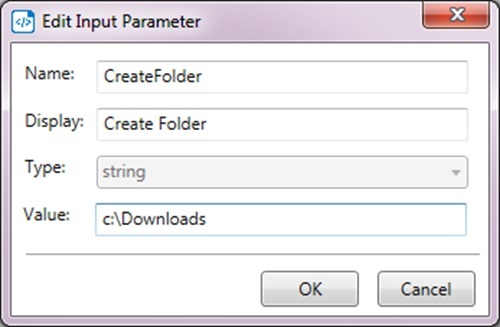 Select the script components and drag them in to the design pane: Folder Exists, If/Then, Download File from URL, Run Program. 6. 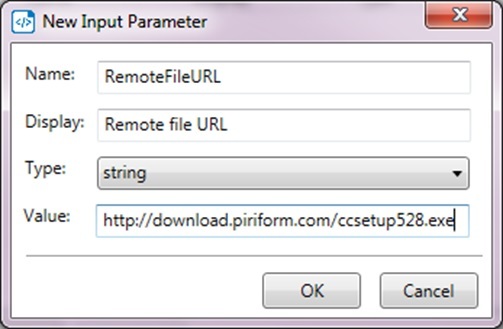 Enter the links by pressing the link to the right where Blue text is present in the examples shown above. 7. 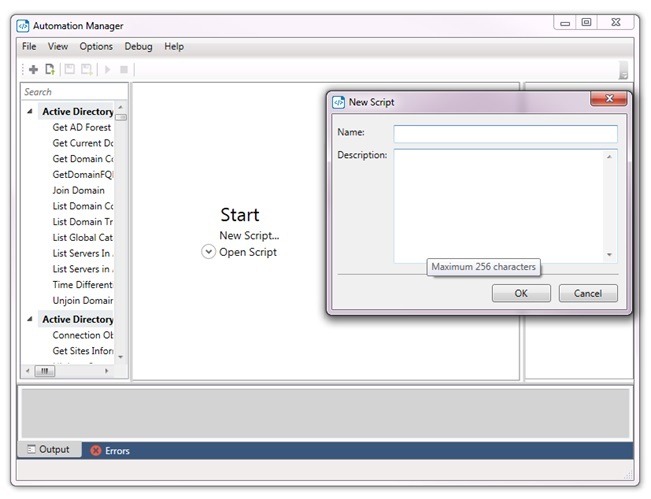 Save the script to a location on your desktop. 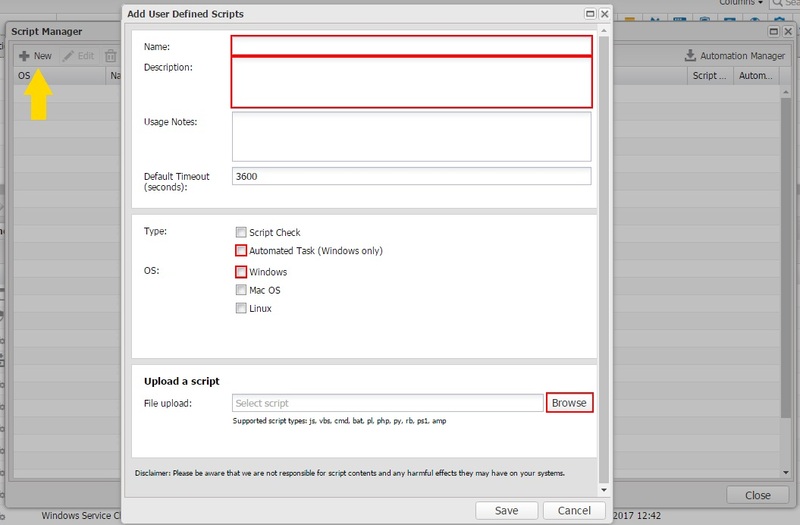 Click on New and then enter a Name, Description, check Automated Task and then browse to the script which was saved the prior step. 2. 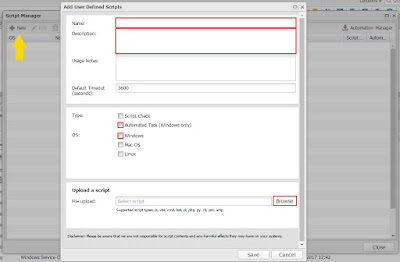 In the Search Script field, search for the script which you uploaded and select it from within the User Defined section. 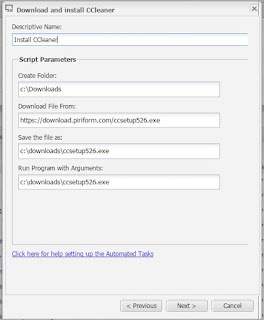 My script was named Download and install CCleaner. 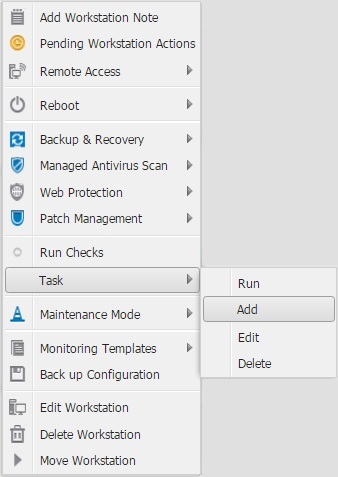 Now click Next. 3. 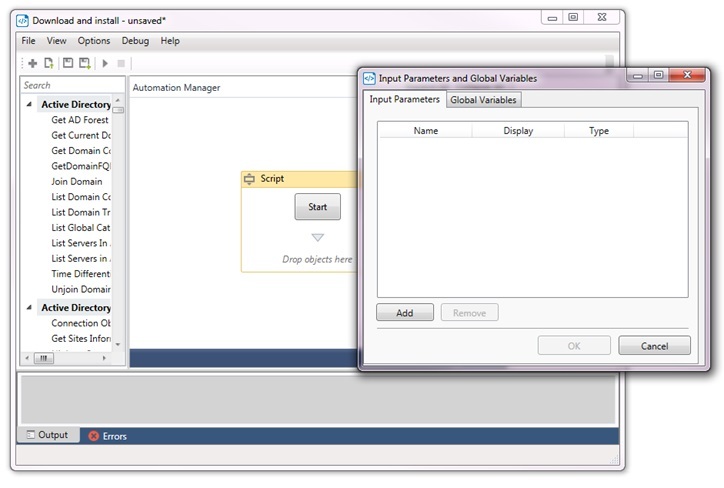 Enter the following information: Descriptive Name the other parameters will be brought over from the script variables entered during the script creation step. 6. 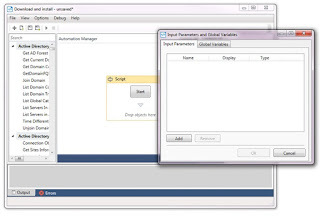 Wait for the Task to be synchronized to the device and then Right click on the Task and select Run Automated Task. The installation will be performed silently on the device. 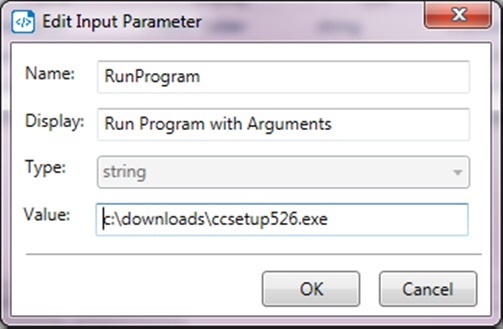 Congratulations: you have started the silent installation process of CCleaner. 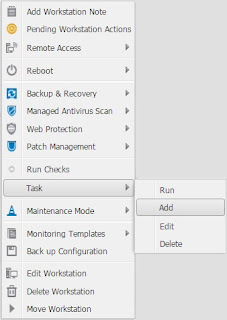 System Tray Application Icon - Greatest thing since sliced bread! !